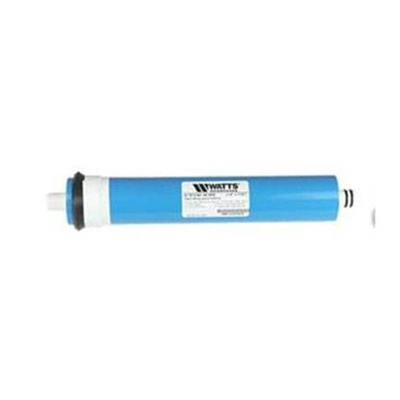 RO-filtration: Watts 50 gpd (gallons per day - 180 litres) TFC membrane - NSF Standard 42 Certified Compatible with most Standard 4 and 5 Stage Reverse Osmosis Systems. This semi permeable membrane effectively reduces total dissolved solids and sodium, ingredients such as Arsenic, Lead, Percholate, Chromium, Copper, Radium and Protozoan Cysts, such as Giardia and Cryptosporidium. 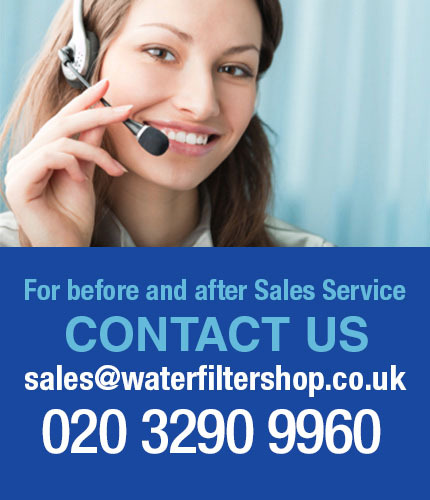 Compatible with most Standard 4 and 5 Stage Reverse Osmosis Systems. This semi permeable membrane effectively reduces total dissolved solids and sodium, ingredients such as Arsenic, Lead, Percholate, Chromium, Copper, Radium and Protozoan Cysts, such as Giardia and Cryptosporidium.